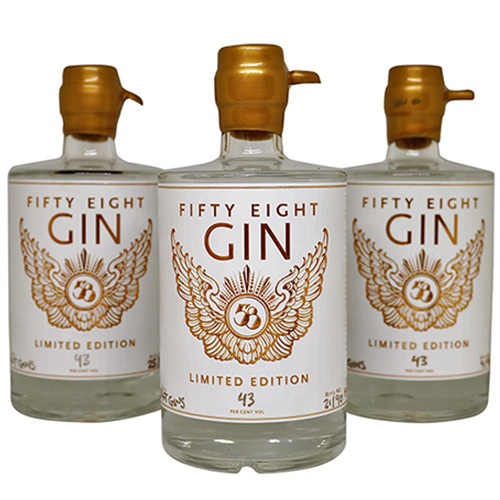 A tasting of the brilliant artisan gins of East London micro-distillery 58 Gin including a limited edition gin distilled especially for our online gin website, Craft Gins! 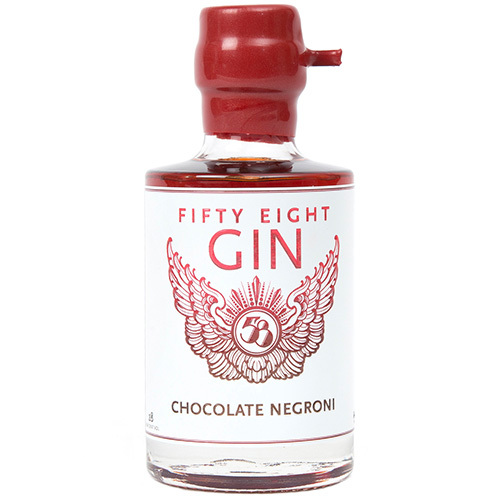 The tasting will be held at 7.30pm on Thursday 30th March at Mokoko cocktail bar at 26 Verulam Road, St Albans AL3 4DE. Tickets are £15 each and are very limited. Each guest must be at least 18 years old. Please see our terms and conditions for more information. 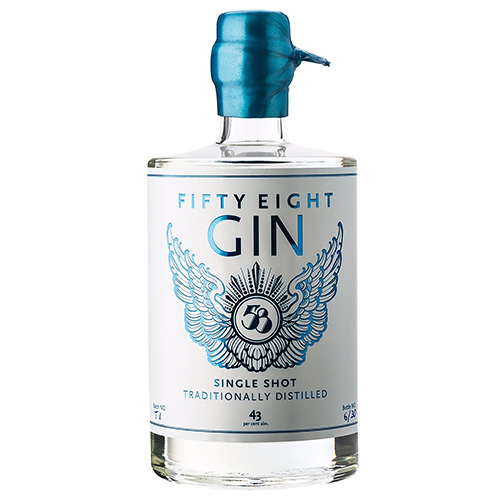 Join us for a gin tasting with Mark Marmont, the founder of East London micro-distillery 58 Gin, and taste the limited edition gin that Mark has distilled especially for us! 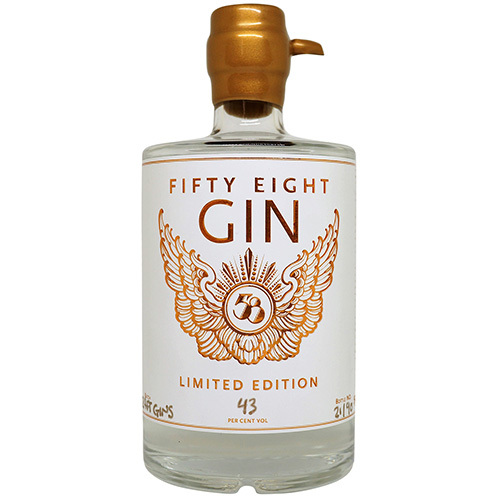 Inspired to create his own gin by the vibrant London cocktail scene, in 2014 Mark founded 58 Gin in a workshop under a railway arch in Hackney Downs, with two 60 litre copper pot stills in which he distills his award winning gin.